Over two years ago, the luxury fashion house Michael Kors presented Midnight Shimmer to their unique perfume collection. The composition highlights the noble notes of wood, vanilla and balsams. 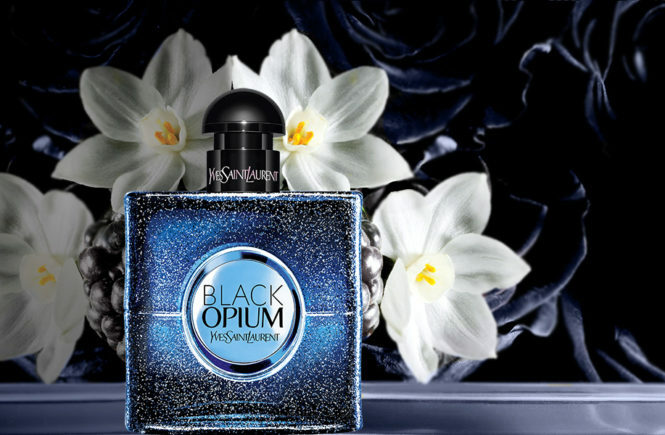 Perfect for lovers of unusual gourmands that are dry and without much sweetness, Midnight Shimmer perfume was a nice surprise. Now, Michael Kors returns to the Midnight Shimmer motive and makes a new gourmand step towards the wood-fruity alliance, extraordinary and creamy. Michael Kors Twilight Shimmer Eau de Parfum Spray Limited Edition is an oriental-woody fragrance that plenitude in fruit flavors of red fruits and plum. 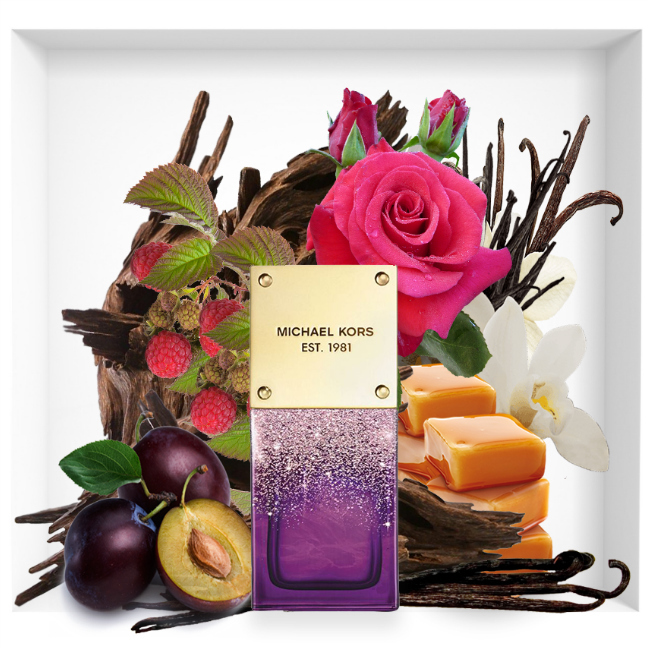 Michael Kors fashion house state the covenant of violet fruits and red fruits in the top notes. 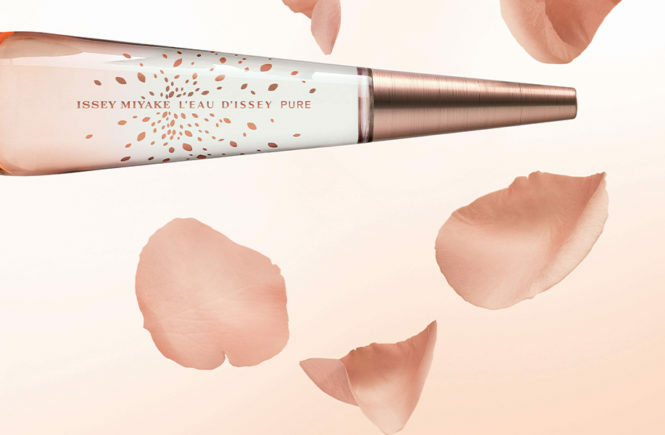 The heart of this extremely feminine fragrance is enriched with a unique depth of oud from Laos, making it daring and very powerful. 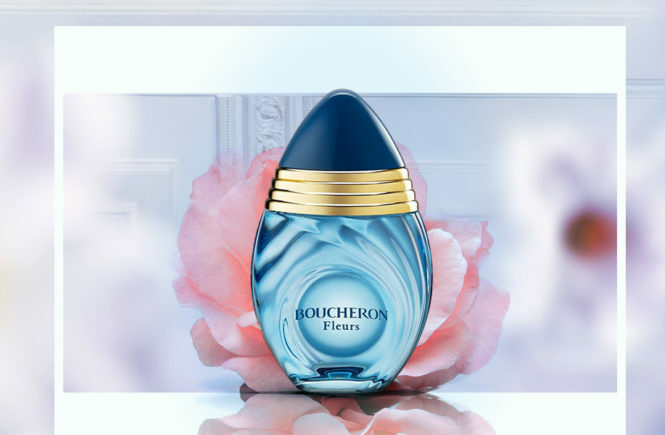 The sensual base of gourmand sweet pralines and creamy woodsy notes adds a delicate touch of romance to the composition. The alluring Twilight Shimmer bottle follow up the design of the Midnight Shimmer edition, this time in purple color sprayed with golden shimmer. 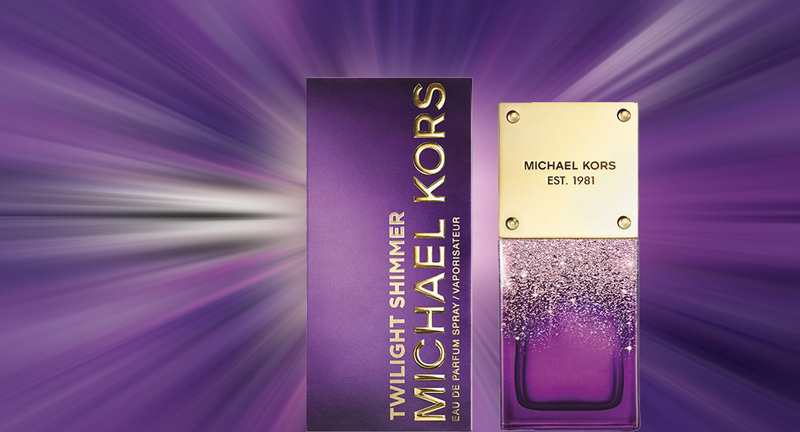 Michael Kors Twilight Shimmer fragrance is available in an amount of 50ml Eau de Parfum and 100ml Eau de Parfum.